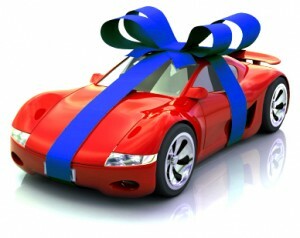 Buying a vehicle can be a daunting prospect and is often a tough decision. 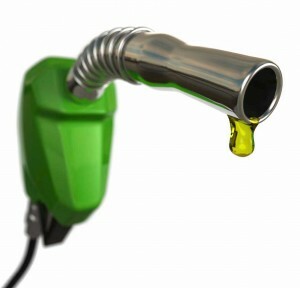 There are many things to think about such as fuel economy, particularly with the climate how it is. Which make and model do you go for? Do you opt for a lease deal? If not, do you choose a new or used car? The latter of those questions is probably the most important when buying a vehicle outright. It will often come down to personal preferences but there are several other factors which can influence you. It could be a persuasive salesman, an advert that catches your eye, or a deceiving price tag. There are advantages to both buying a new car and a used car, but for now we are giving our top reasons for buying a new car rather than a second hand one. This one is stating the obvious to say the least, but it’s true! You know that the vehicle you are buying is brand new. No one else has driven it so there will be no hidden costs to worry about such as MOT and servicing. However, resale value will be an issue. The best warranty you can get for a vehicle is the manufacturer standard for a new car. A used car may have exceeded the time frame or number of miles that the warranty issued was valid for. Safety standards in automobiles are forever becoming more rigorous, and as such newer cars are better equipped. A brand new Range Rover Sport will be packed with the latest safety technology whereas a 2001 used Ford Focus is over a decade of developments behind. With more and more concern being placed on the welfare of the environment every year, cars are becoming more fuel efficient and producing less CO2. If you’re a high mileage drive this can save you a fortune on petrol. You can never be quite sure what you’re buying when you pay for a used car, particularly if it is direct from a private seller. You could end up having problems somewhere down the line and have to pay for new car parts. With a new car your mind can be at ease that no one else has driven it. February 21st, 2013 | Discussion | Comments Off on Why Go New?